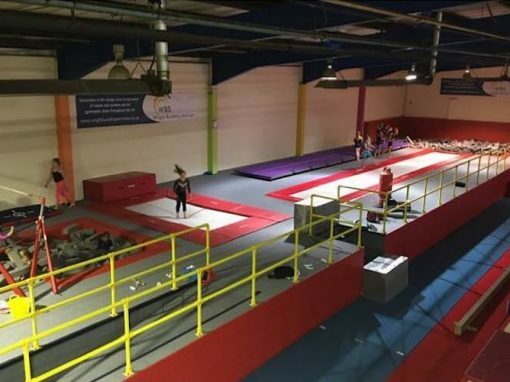 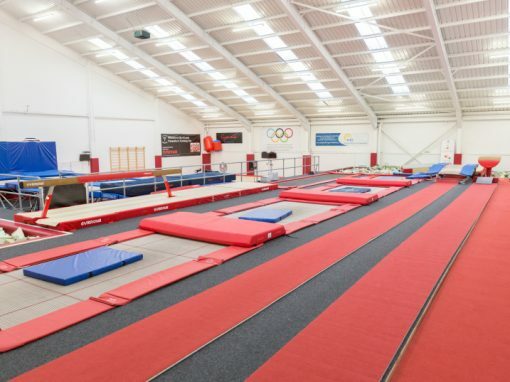 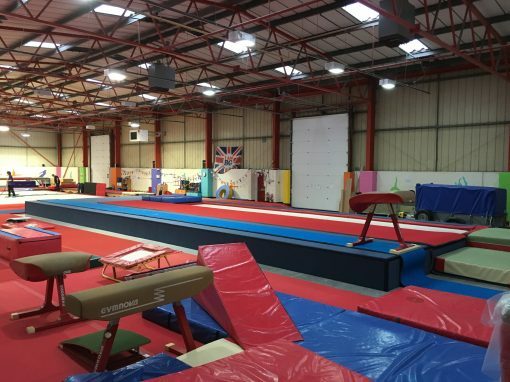 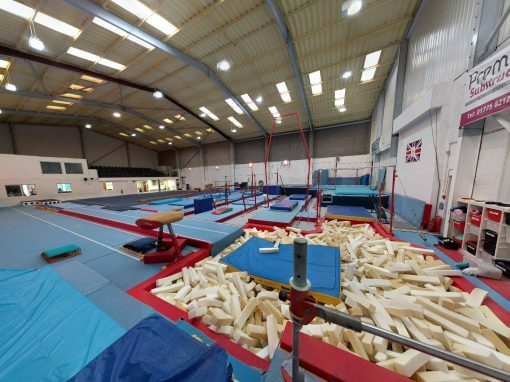 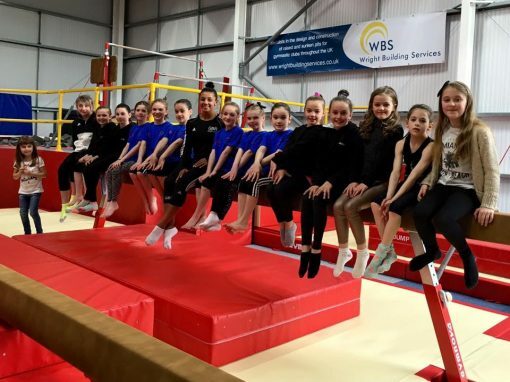 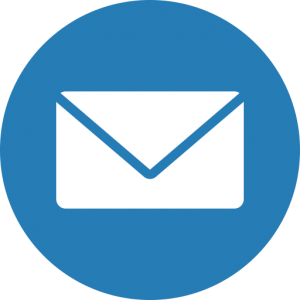 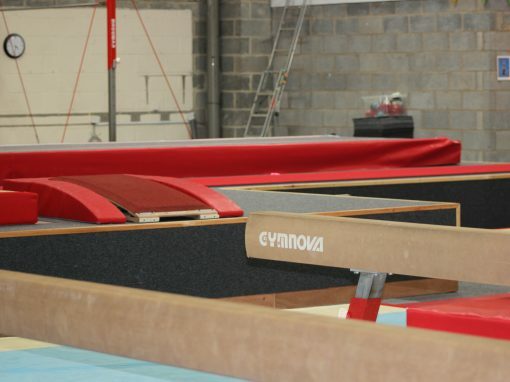 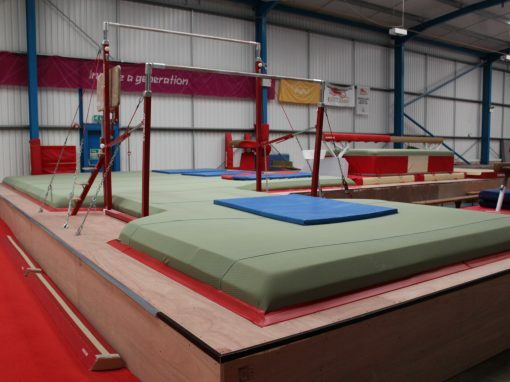 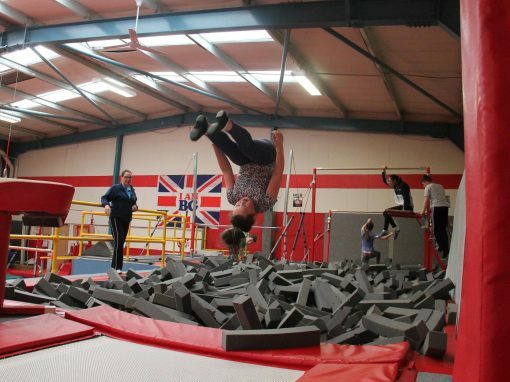 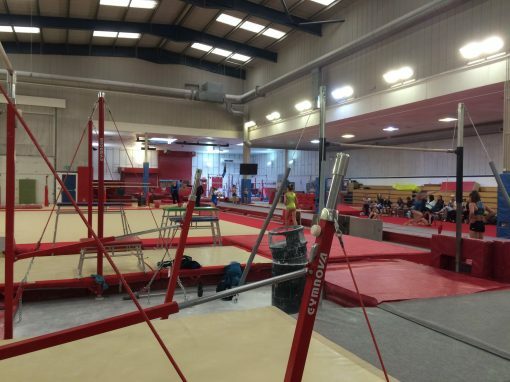 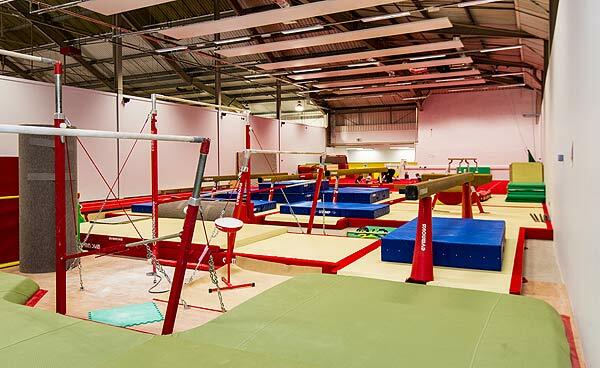 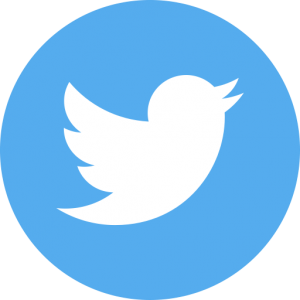 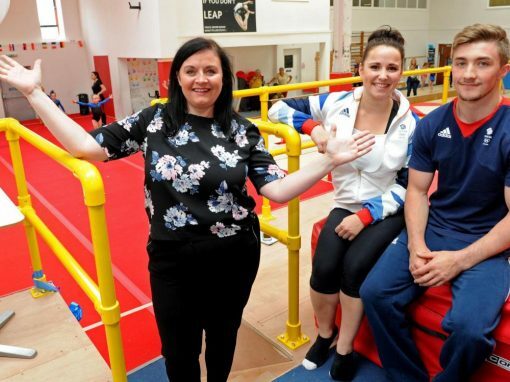 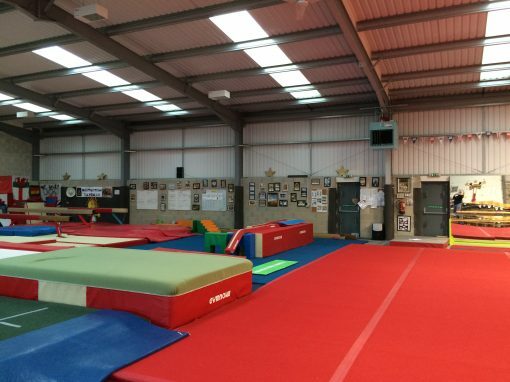 NCAAC gymnastics club in Northampton approached us with their plan to have a 620mm podium installed. 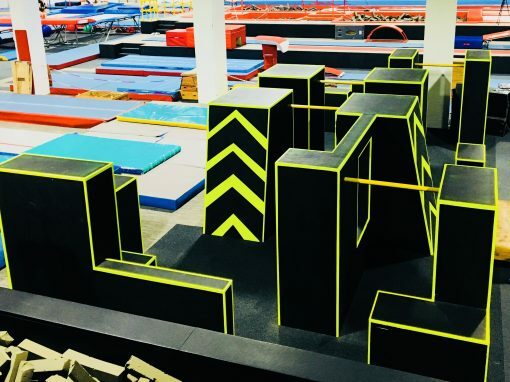 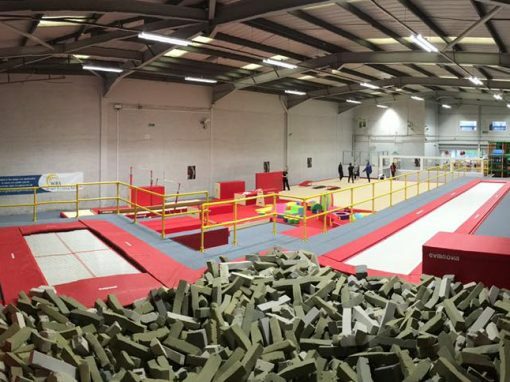 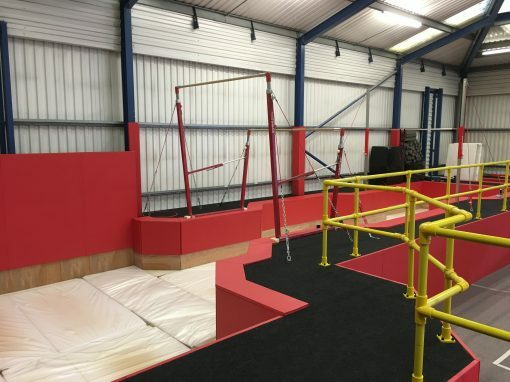 This was to contain a tumble track, full vault run, balance beam and a set of A-bars, all dismounting into the main pit area. 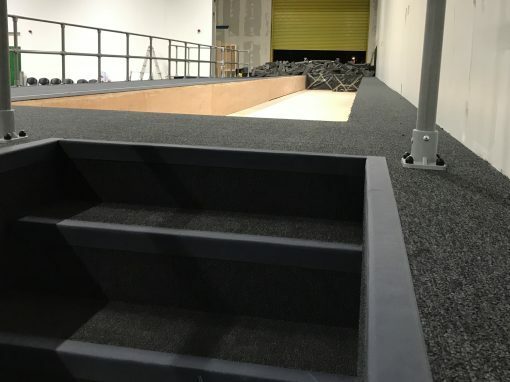 The raised podium incorporated a Jersey covered landing area, three sets of access steps and was finished with carpet flooring and sides. 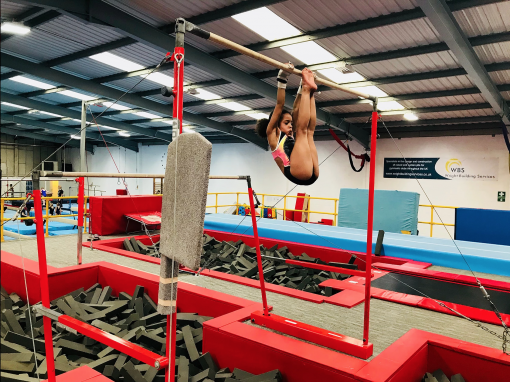 Following approval our installation took just over a week and after equipment install the club was back in full use as dictated by our pre-arranged build schedule.